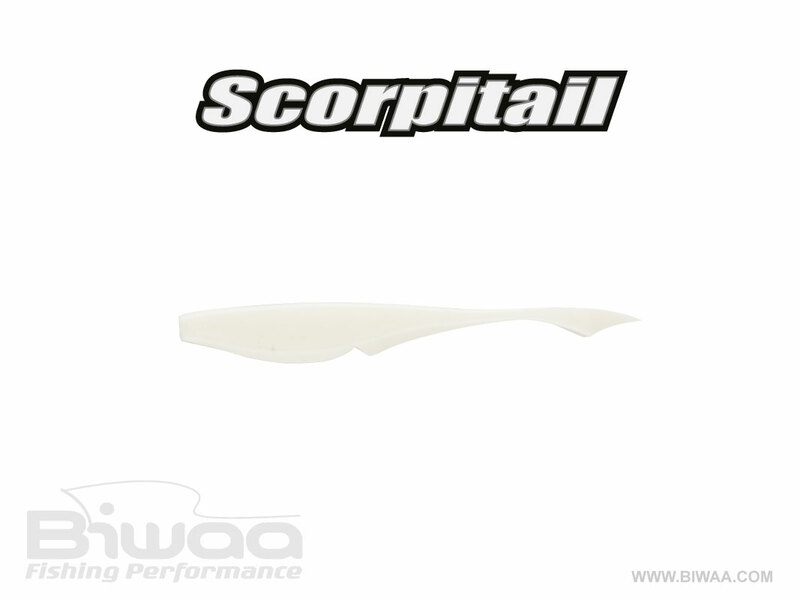 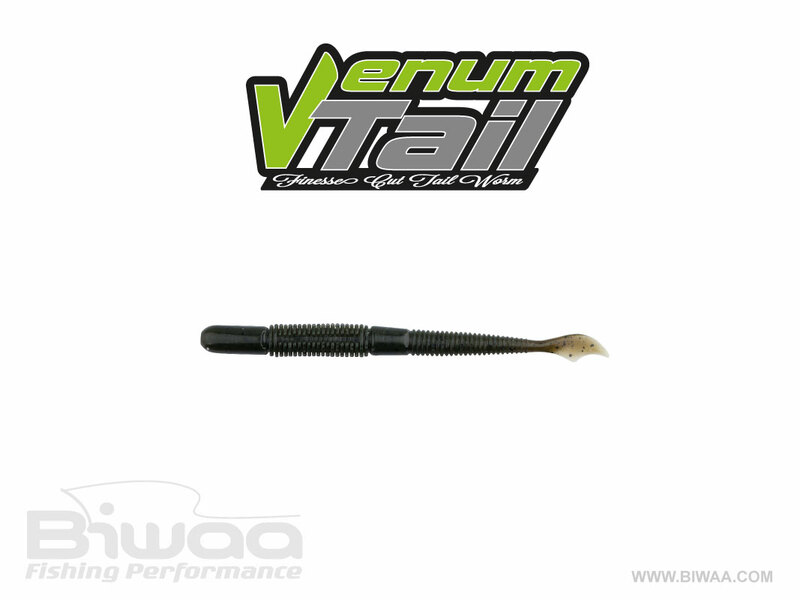 The Scorpitail is Biwaa’s version of a soft plastic jerkbait. 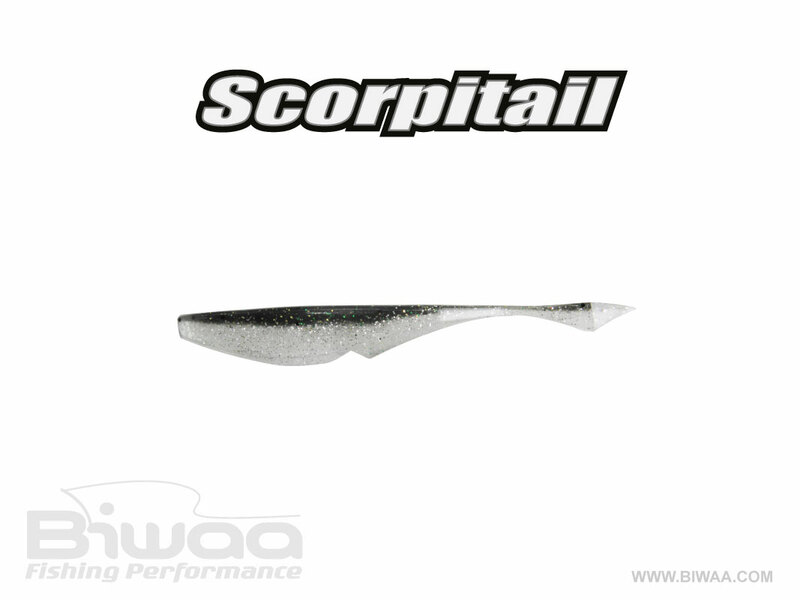 Biwaa unique tail design features a diamond barb, creating erratic motion in the water. 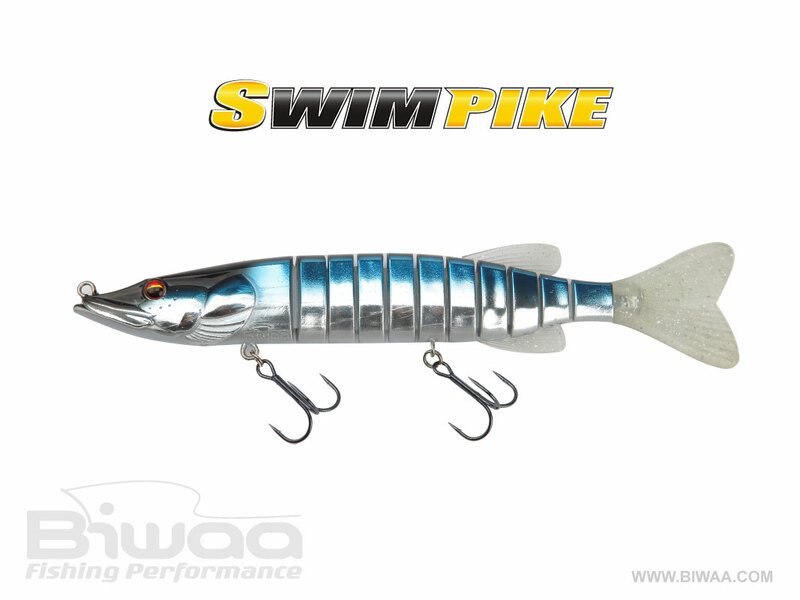 Molded with a cavity in the belly to increase hook penetration, along with a depressed hook bed on the top of the bait to allow texas rigging to assist with weedless rigging. The diamond barb on the Scorpitail is a new take on an old favorite, and will make a great addition to any tackle box.